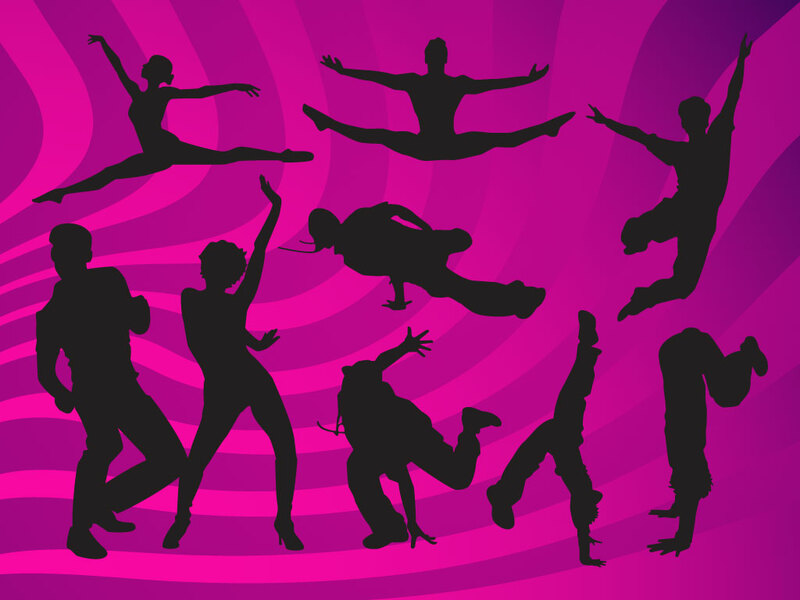 Nine different silhouettes representing a variety of dance styles in this vector pack. A great download that will let you create great collages, logos and fliers. Tags: Athlete, Ballet, Bboy, Break Dance, Dancer, Jump, Leap.